Deeding a Property to a Trust or Business? Be Sure to Review Your Insurance! 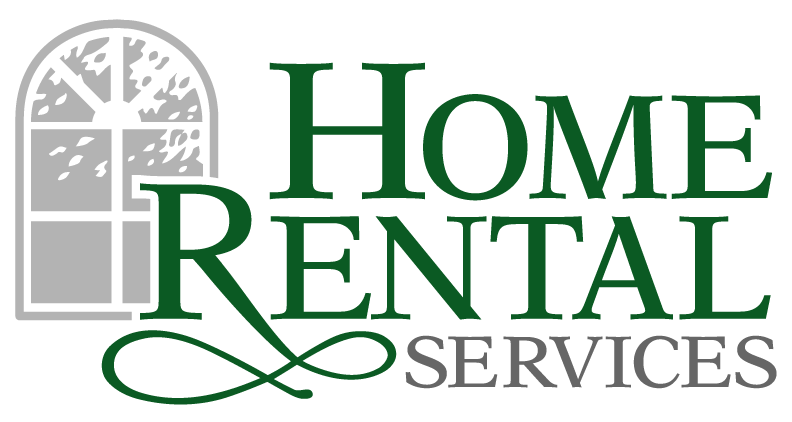 « Home Rental Services, Inc.
Moving property into a living trust or business (partnership, limited partnership, family limited partnership, LLC, or corporation) usually happens as part of an asset protection plan or an estate tax plan. Deeding a property to a trust or business is a common practice. The problem we’ve seen is that people forget to review their insurance policies after making this kind of change. It started with you purchasing insurance for your home. When you buy a home, you also buy property and casualty insurance to protect your investment and liability. The policies are written with the legal names of the owners of the home. What happens to the property and casualty insurance when property is moved into a trust or company? When you deed a property to a trust or business, you are legally choosing to have the trust or business own the property. Let’s say Jane and John Doe buy a home and insure it under their names. Years later, they decide to set up a living trust called the “Doe Family Trust.” For estate planning purposes, they deed their home to the trust. But they forget to call their insurance broker to add the “Doe Family Trust” as an additional insured on their insurance. Sadly, a fire destroys their home. They file a claim with their insurance carrier. One of the first things an insurance adjuster does is make sure the legal entity named in the insurance matches the legal entity that owns the property. In this situation, the Doe Family Trust owns the home, but the insurance is owned by Jane and John Doe. These are different legal entities and the insurance company can (and probably will) deny any claims. Yikes! What Should I Do? If you’re in this situation, we recommend you contact your attorney and your insurance broker to determine the best plan of action to make sure that you are properly insured. It could be as easy as an email to your insurance broker asking them to list your trust or LLC as an additional insured. If they agree, they will mail you updated policies. It’s also possible that your broker will require you to switch your personal insurance to commercial insurance depending on the situation. Regardless, we wanted to blog about this to make sure you were aware of the potential exposure you could have if you’ve deeded property to a trust or business but haven’t adjust your insurance policies as well!